Do You Have A Lighting Project We Can Help With? When talking about a proper lighting to illuminate and decorate for your building wall, what priorities will you bring up? A Stylish design? A ultra brightness? A super lifetime? And more? 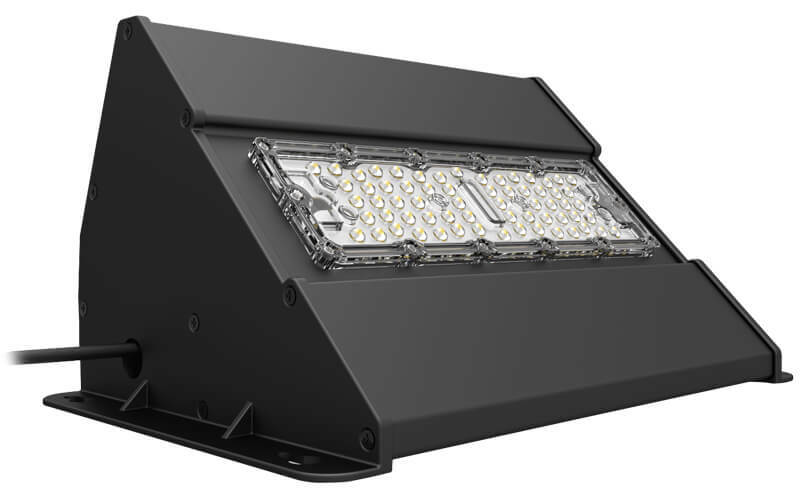 Here in Murcu you’ll find an extraordinary luminary that can consolidate all your possible needs in one lighting, that’s our Cliff wall pack light. 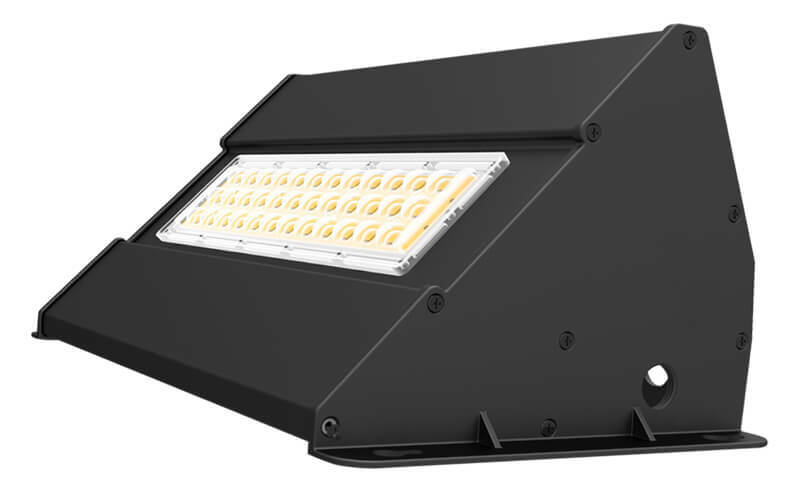 Up to 140lm/w, our Cliff can deliver a max 14000lm to bring your wall a urtra bright illumination. A default fitment of daylight sensor installed to Cliff can bring you an unimaginable energy saving, when you use Murcu’s wallpack it hels you save more than 80% electricity cost than traditional lightings. An asymmetric design of light distribution can take care every area of building wall. 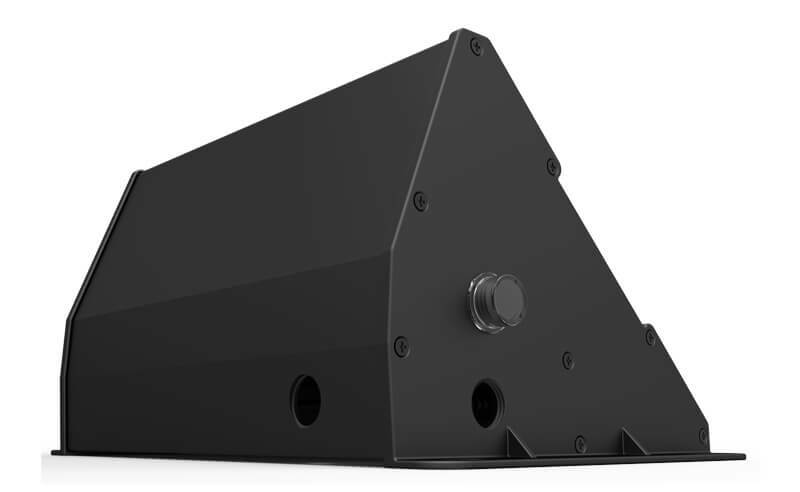 And a patent tadpoles hole design for installation will make every installer happy and efficient, it easy as to directly mount wallpack light on screws! Can’t wait to experience our Cliff Wall Pack Light? Why not get a FREE quote to Murcu now? With sufficient ambient light, the sensor does not switch on the lamp. Light turns off after a setting hold time. 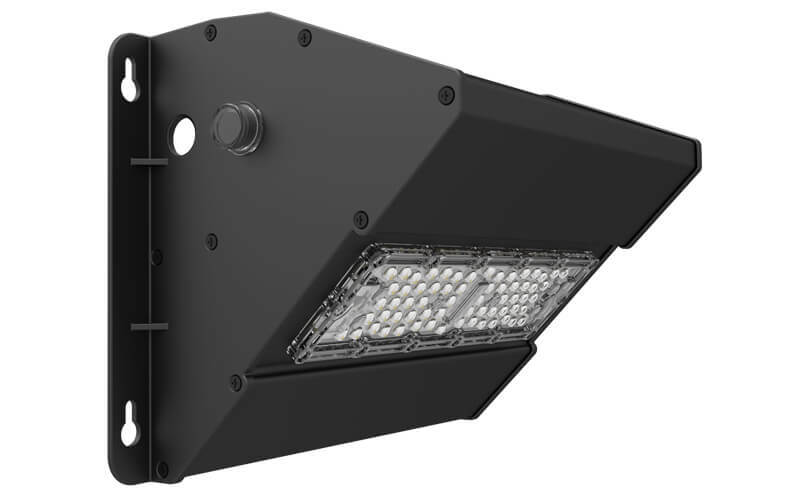 LED is the future of commercial and industrial lighting and Murcu Light has the best offers on the market! So, what are you waiting for? Get your FREE quote NOW!